When we create a new database inside the SQL Server, it is typical that SQL Server creates two physical files in the Operating System: one with .MDF Extension, and another with .LDF Extension. * .MDF is called as Primary Data File. * .LDF is called as Transactional Log file. Sometimes, it looks impossible to shrink the Truncated Log file. The following code always shrinks the Truncated Log File to minimum size possible. Sometimes we need to transfer database data and objects from one server to another. 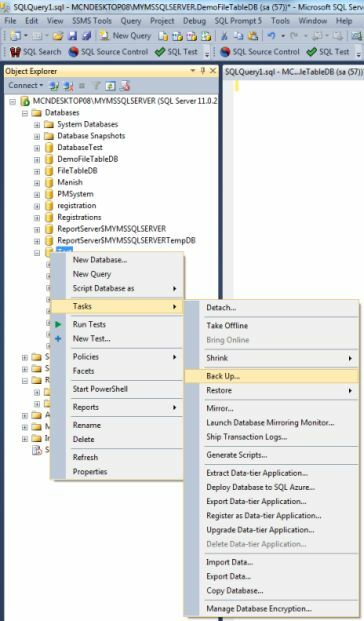 In this article I represent a tool which can transfer data and database objects like tables and stored procedure scripts to another SQL Server database. 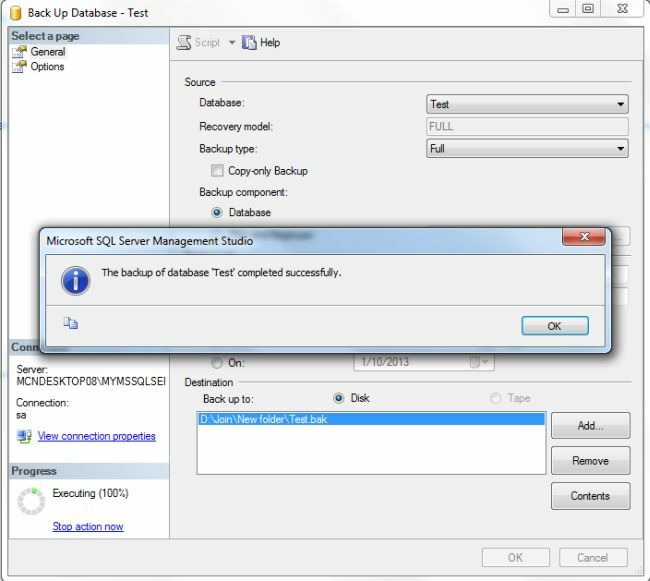 Practically I've transferred database objects from SQL Server 2005 to SQL Server 2012. Then I thought it could help other stuff which would face these kinds of problems! 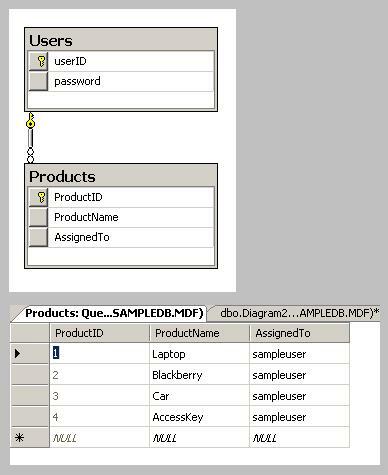 - How to connect to a SQL Server database. - How to generate a Table and SP script programmatically. - How to copy data between two tables using Bulk Copy. 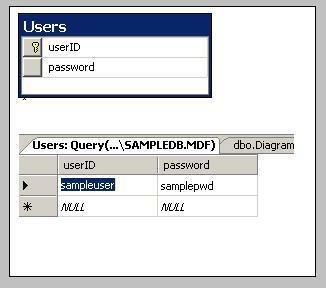 - How to insert data in an Identity column manually. 1. Point-1 in section-1: this section is used to take the source server information. 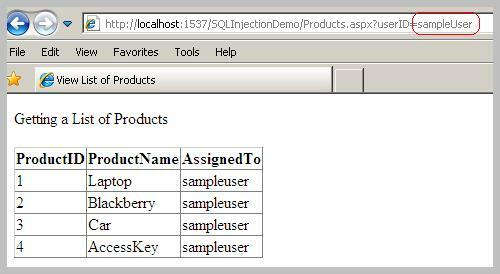 Source server means a SQL Server database that has some data and objects needed to transfer. 2. Point-2 in section -2: this section is used to take the destination server information. 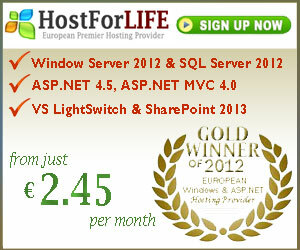 Destination server means a SQL Server database where we place transferable objects and data. 3. 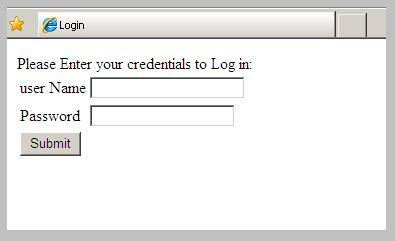 Point-3 in sections 1 and 2: used to set SQL Server connection authentication because most of the time when we connect a database, we use SQL Server Authentication or Windows Authentication. When we move to transfer an object or some data the first time we build the source and destination server connection considering the above point. 1. Point-4 in section-3: used to transfer behavior. There are two main options: one for Table object and another for Store Procedure object. When we select a table, the text box prepares to get transferable table name, and when we select a SP then the text box prepares to get the SP name. 2. Point-5 in section-3: used mainly when we try to transfer a Table object from a database to another database. When we transfer a Table then there are two transferable options: a table script and table data. This application creates a table script from a source database and executes this script to create a table in a destination database. To create a table script we use a T-SQL statement. When we execute this T-SQL statement it returns a datatable with some rows. Those rows have a total table script with Identity, and a Primary key script. 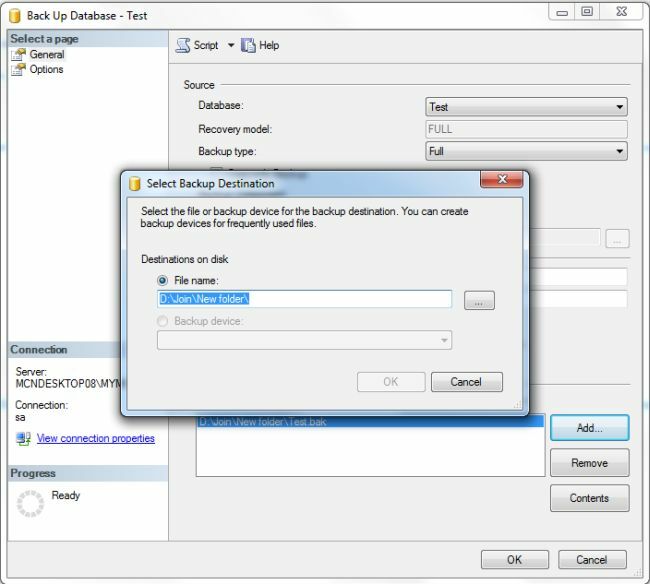 To create a SP script we use a SQL Server database built-in Sp name "sp_helptext", it has a parameter to get the SP name. When we get both scripts from the source database then simply execute the destination database for transferring both objects to another database. Now we transfer data between two servers. 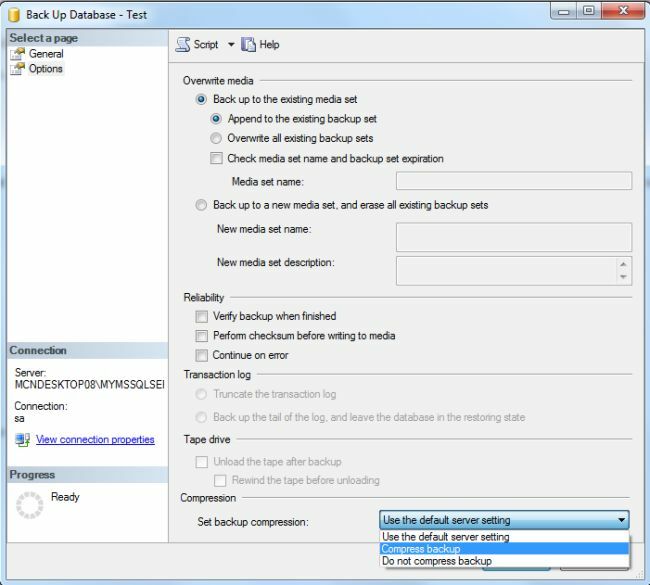 In this project we use two options to transfer data: Bulk copy method, or generate an insert statements according to source table and data then execute those statements in the destination server. 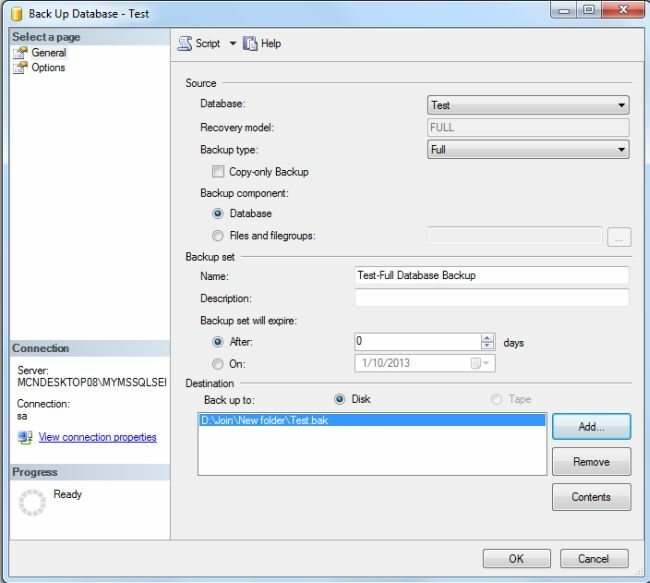 We need to use second data copy option because when a table has an Identity column and we try to copy data from another table, the new table generates a new ID for the identity column and not use the existing identity column data. For this situation we use this option to copy data. Also we use an extra statement to insert an identity column value before we execute an insert statement in the destination server, and after we execute the insert statement, we need to execute another statement.